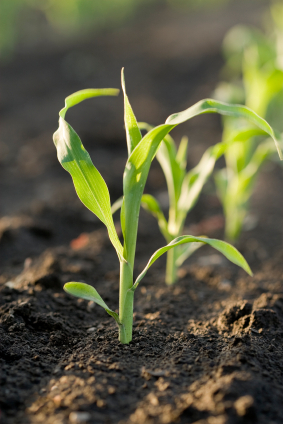 Specially formulated to protect from diseases, making seed treatment part of your operation is critical to seeing higher yields and getting the most return on every acre. 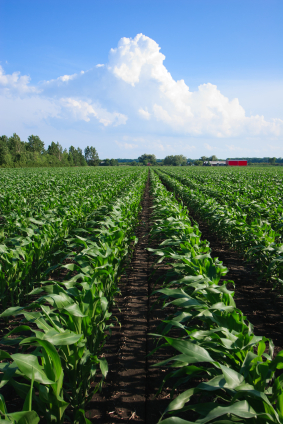 Advantages of seed protection include: improved germination, high value seed investments protection, defense against replanting costs, excellent return on investments, earlier canopy, and enhanced early season vigor. To learn more about seed treatments please contact an Agronomy Account Relationship Manager today or click on the links below. Warden RTA - Soybean seed treatment to protect your soybean seed from common diseases like Pythium, Phytophthora, Rhizoctonia and Fusarium. CLICK HERE for more information on Warden RTA. CruiserMaxx Plus - Soybean seed treatment to protect your soybean seed from insects like bean leaf beetle, soybean aphid, seed corn maggot, and wireworm along with the protection from common diseases like Pythium, Phytophthora, Rhizoctonia and Fusarium CLICK HERE for more information CruiserMaxx Plus.